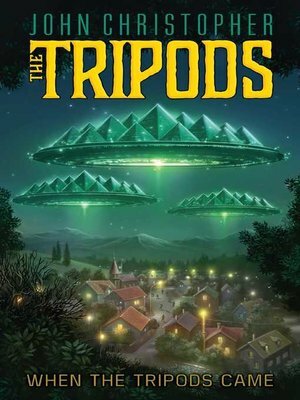 Experience the beginning of the Tripods' reign in this prequel to the classic alien trilogy ideal for fans of Rick Yancey's The 5th Wave and Margaret Peterson Haddix's Shadow Children series. When it comes to alien invasions, bad things come in threes. Three landings: one in England, one in Russia, and one in the United States. Three long legs, crushing everything in their paths, with three metallic arms, snacking out to embrace—and then discard—their helpless victims. Three evil beings, called Tripods, which will change life on Earth forever.